It is able to carry approximately twice as much current as a conventional aluminium-conductor steel-reinforced cable (ACSR) cable of the same size and weight, making it popular for retrofitting an existing electric power transmission line without needing to change the existing towers and insulators. In addition to the labor and materials savings, such an upgrade can be performed as a "maintenance and repair" operation, without the lengthy permitting process required for new construction. ACCC is designed to operate continuously at elevated temperatures and has excellent sag characteristics through out the operating range. ACCC is the right choice if reconductoring of the existing lines are required to enhance the transmission capacity. This conductor offers Very loaw line losses and excellent self-damping properties.Because of it's high strength to weight ratio, ACCC can be used with long spans which brings down the cost of structures in new lines. 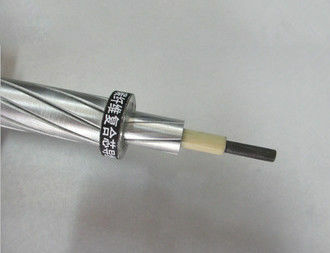 Carbon fiber composite core reinforced conductor mainly includes heat-resistant aluminum alloy conductor carbon fiber composite core reinforced and anneal shaped aluminum wire carbon fiber composite core reinforced, which have the advantages of excellent heat resistance performance, high tensile strength, low sag, small weight, corrosion resistance, low cost, etc. 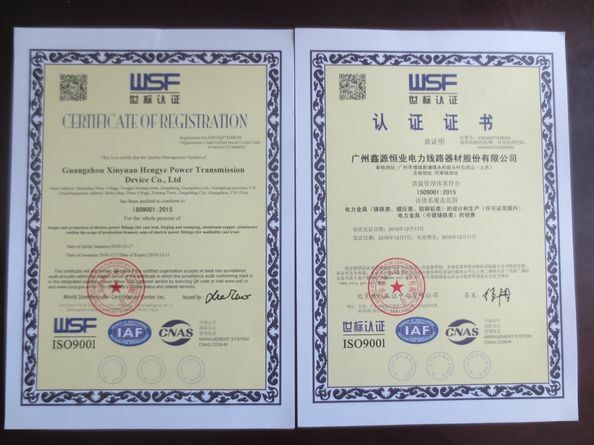 Therefore, the products can be widely used in the capacity expansion and reconstruction of old lines, construction of new lines and as bus of power stations. 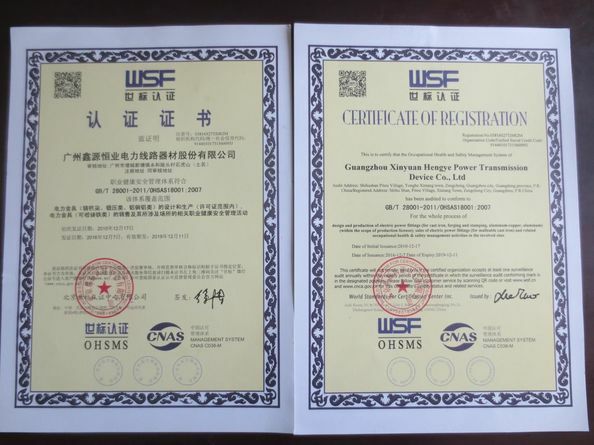 Besides, they are also suitable for lines with special climatic and geographical conditions such as large span, high falls, serious pollution, heavy icing areas, etc. ACCC Conductor consists of a hybrid carbon and glass fiber core which is wrapped with trapezoidal shaped aluminum strands. ACCC conductor can carry up to twice the current of conventional steel-reinforced conductors due to its high temperature capability. ACCC conductor’s carbon composite core has a much lower coefficient of thermal expansion compared to steel, aluminium, or other core materials. Under equivalent load conditions, ACCC conductor reduces line losses by 30 to 40% compared to steel-reinforced conductors of the same diameter and weight. ACCC conductor’s additional annealed aluminium content improves conductivity and reduces line losses, which can improve overall system efficiency. ACCC conductor can reduce the cost of upgrading existing lines or new corridors due to its greater strength, reduced sag, and increased capacity. ACCC conductor’s ability to reduce line losses can provide significant reductions in fuel consumption and their associated emissions for fossil fuel sources or improve the overall efficiency and economic performance of renewable resources. Increased power delivery can also reduce the demand for new sources of energy. ACCC conductor’s smaller thermal elongation coefficient may result in a reduction of the magnetic field under the line due to its maintaining greater clearance distance at the same current level.